Heya! This is the map I made for the mapping contest but I decided to upload improved version here. It's too late for the competetion but you can enjoy it. Welcome to the world of colors! 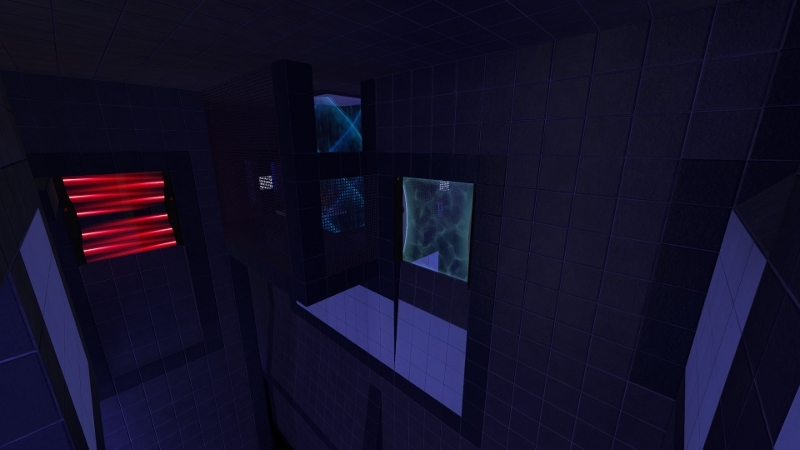 CMRaSMS is a map consisting of 3 smaller chambers and a main hub. The puzzles will get harder further you go on and I feel that this will be a real challenge to all portal players. 1. If you can move on to the next area you probably should. Some testing elements are needed later and you will just be wasting time trying to use them. 2. Plan ahead if you can. This might save you from running around. The map was finished in a hurry and there are some known problems. 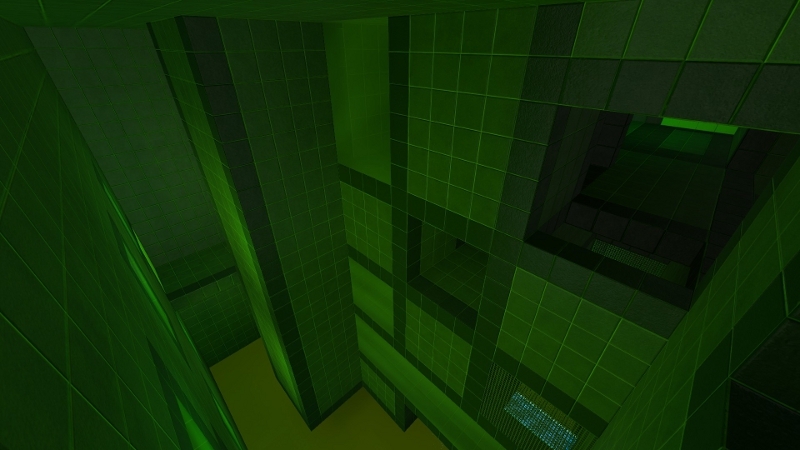 For example, the green room has one portal surface on what the lightbridge stops randomly in mid air. -Sicklebrick: Beta testing, technical support, texture help, emotional support and bunch of other stuff. 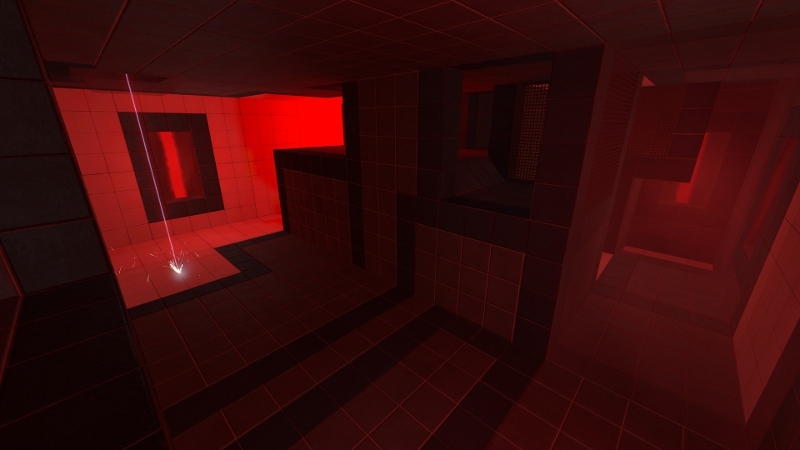 -Added a secret room with hints for the advanced solution. Also few other clues included. 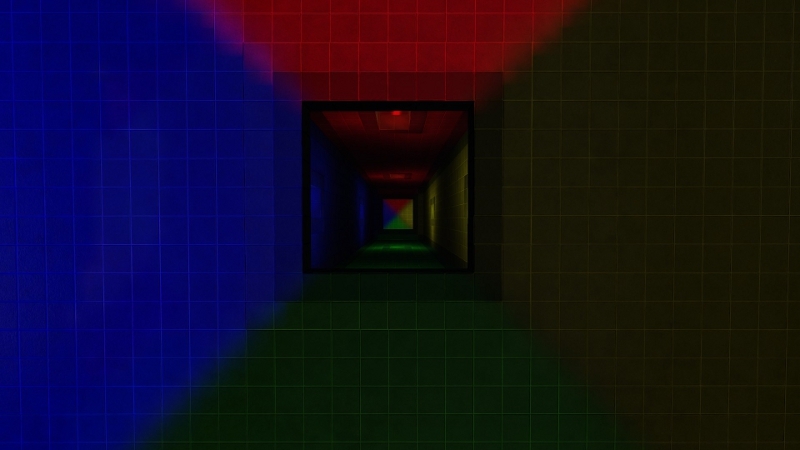 -Blocked the hall from blue to red before the green is completed to avoid extra confusion. -Fixed unintended solution when moving the cubes. -Fixed 2 indicators being in wrong order in the middle puzzle. -Added a door to hopefully make the objective of the red room clearer.